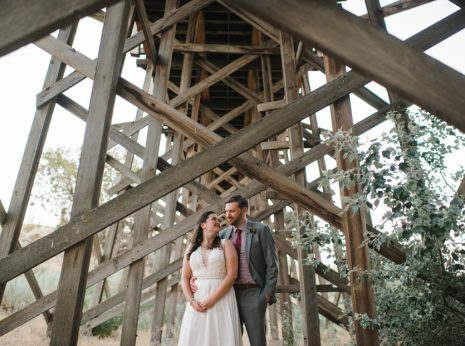 We love living in a region where it’s easy get out in country surrounded by nature for the afternoon, and then dine on amazing local food in the city later that same evening. 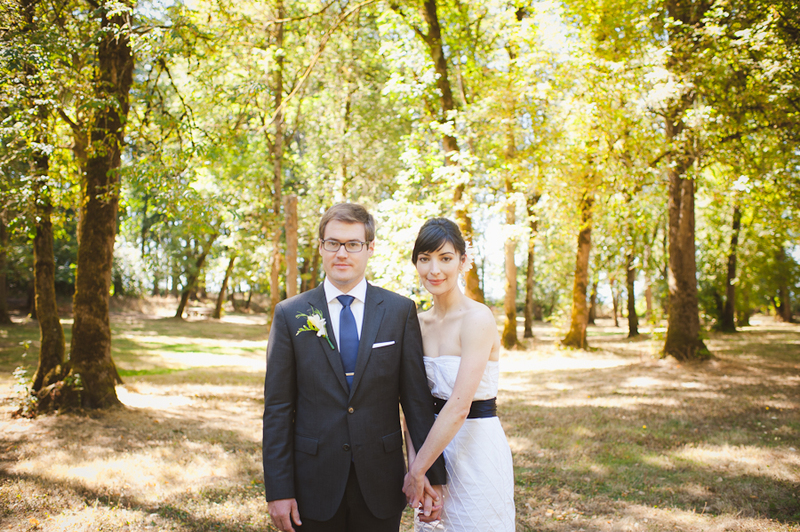 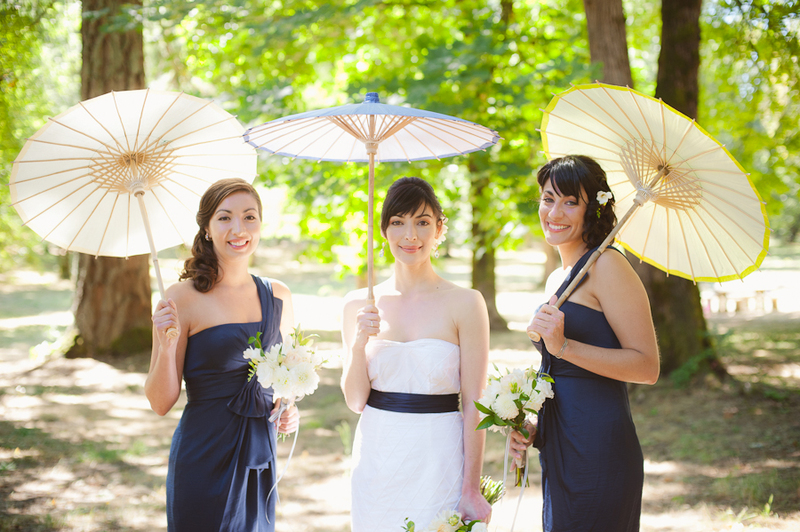 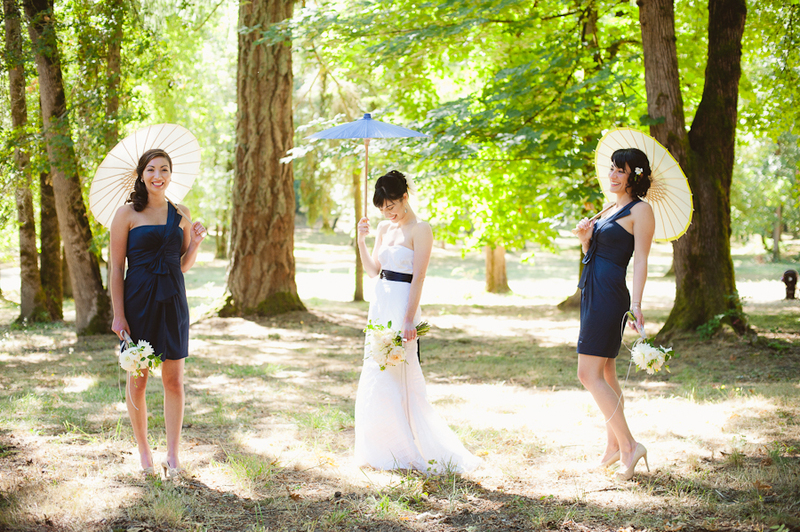 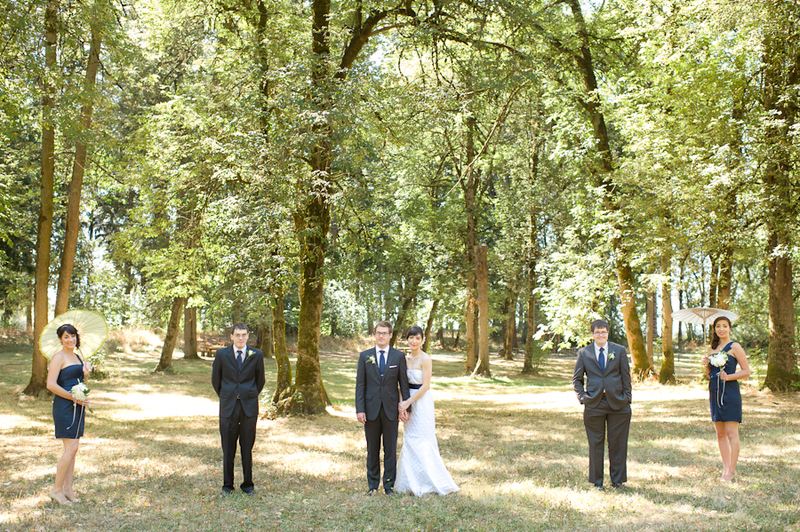 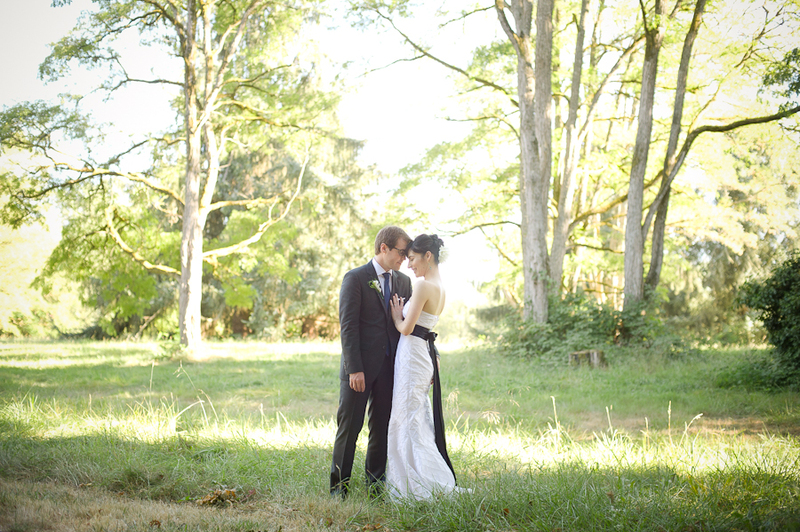 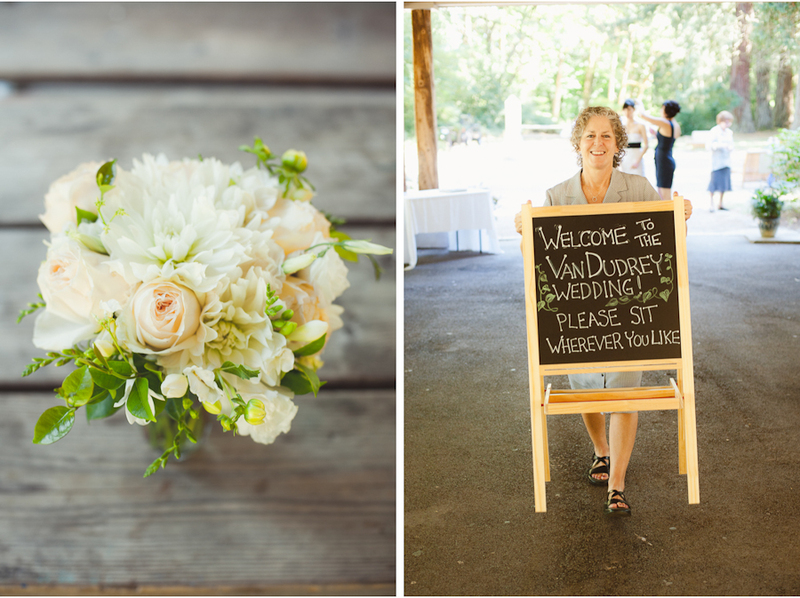 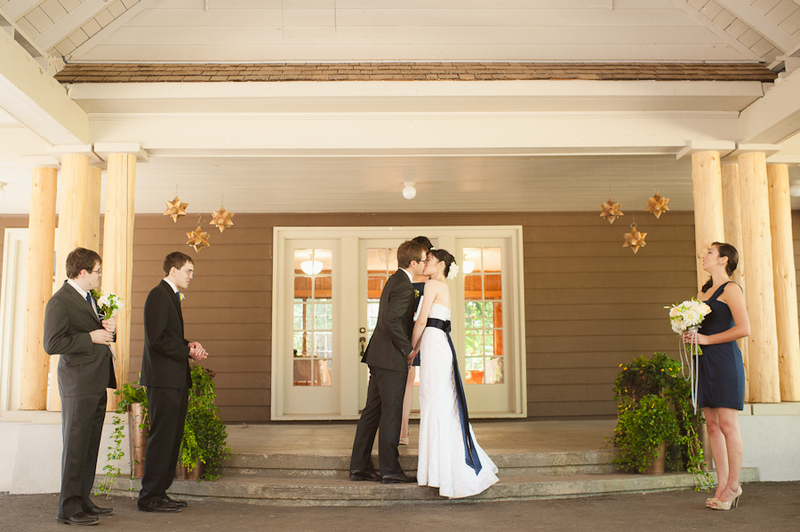 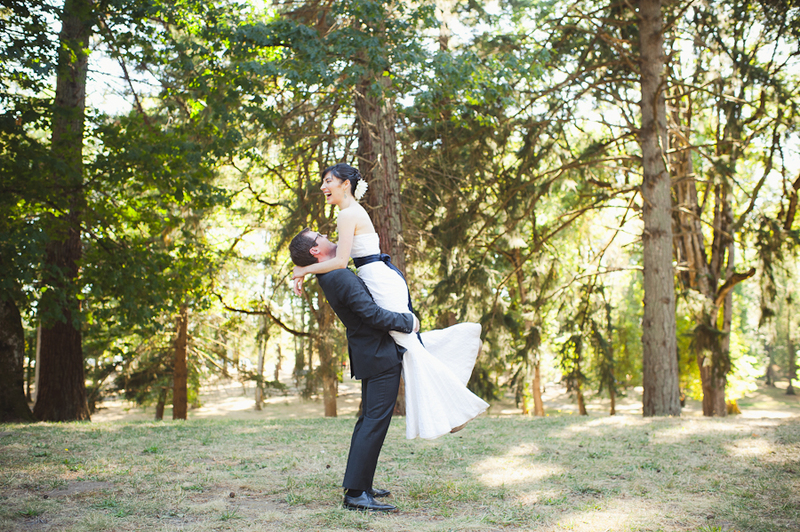 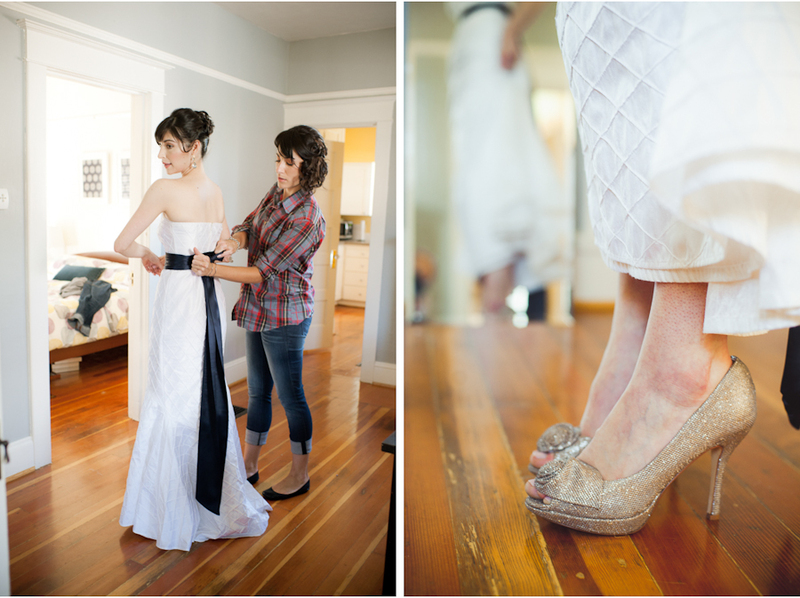 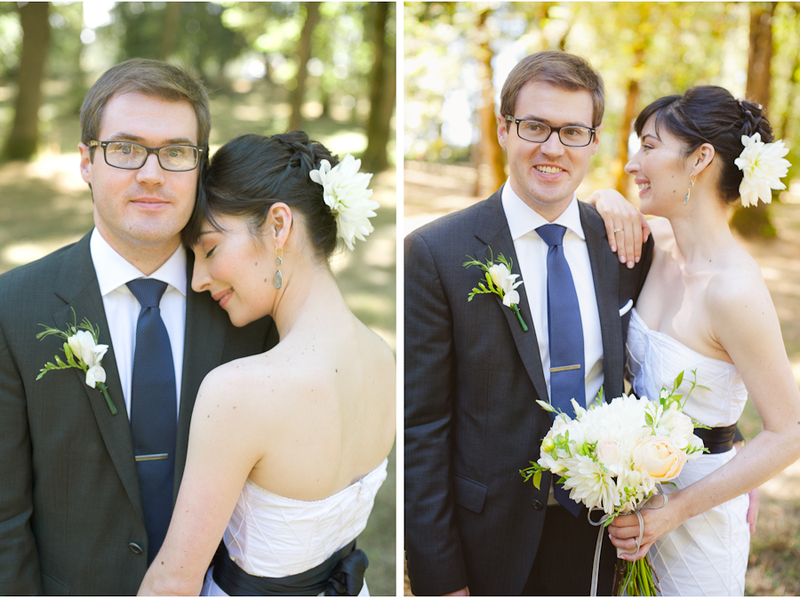 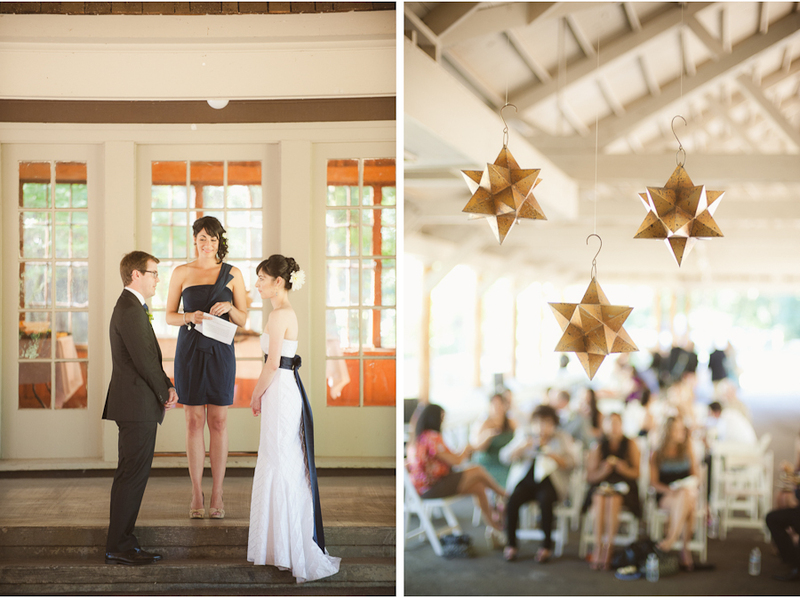 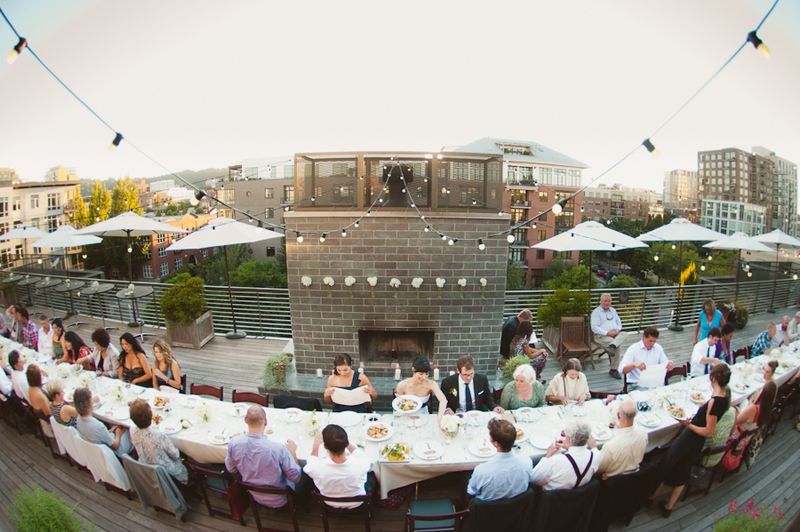 John and Nicole’s unique celebration followed this format, starting with a ceremony at Oregon’s Champoeg State Park in the Willamette Valley followed by a rooftop reception and family-style dinner in downtown Portland at the Ecotrust Building. 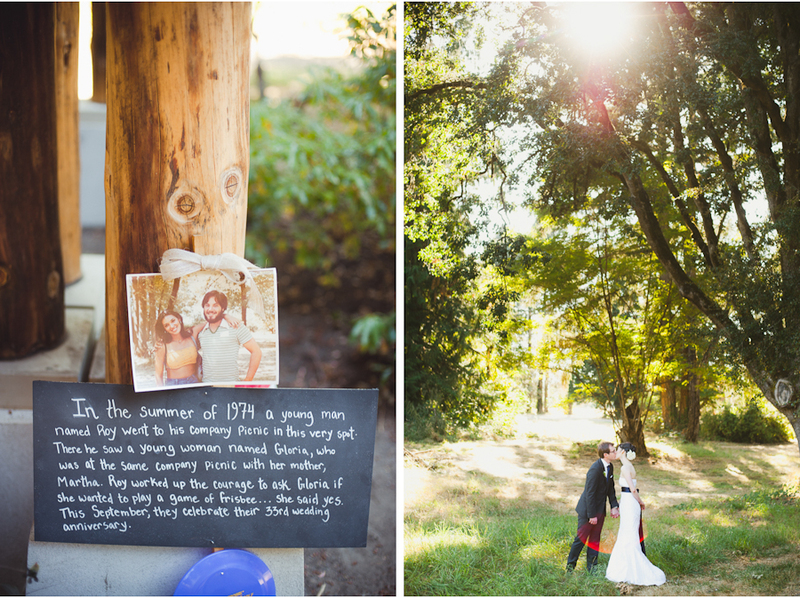 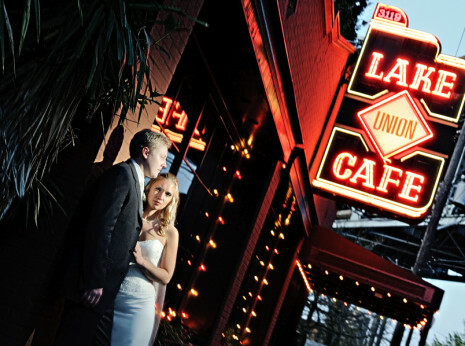 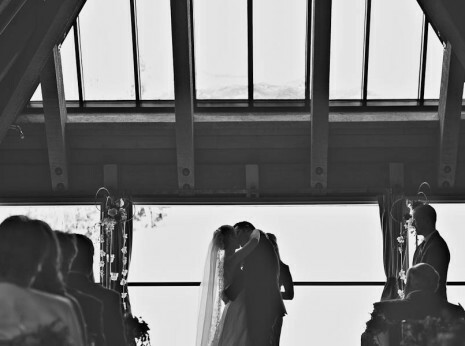 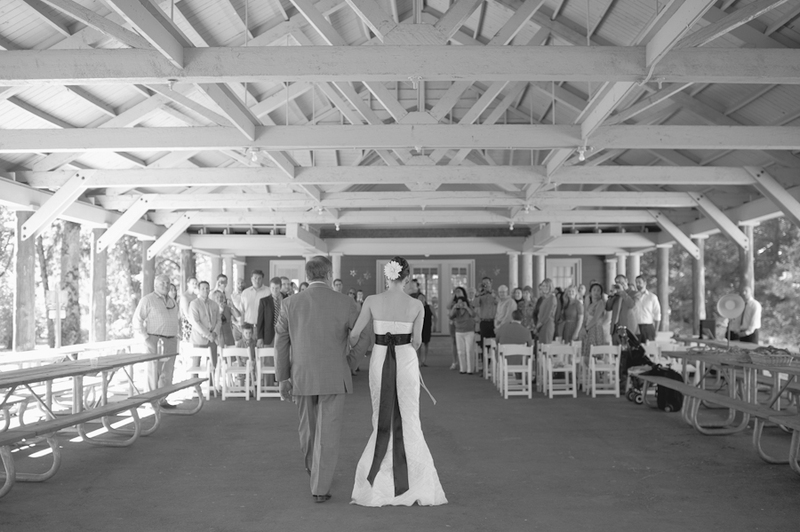 These contrasting settings were inspired by a desire to blend the backgrounds of this couple, and a bit of family history. 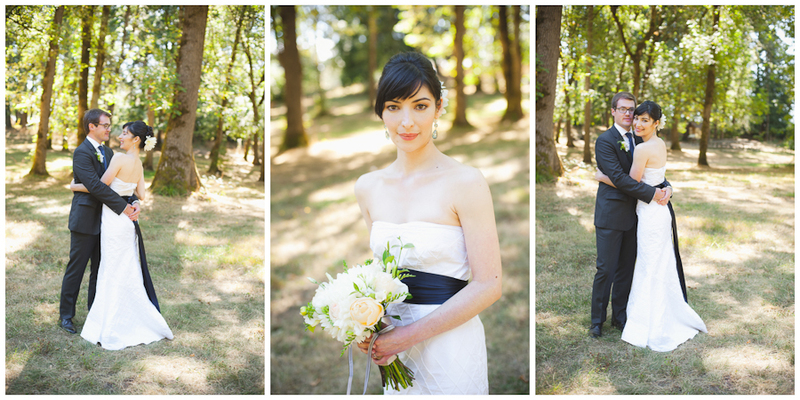 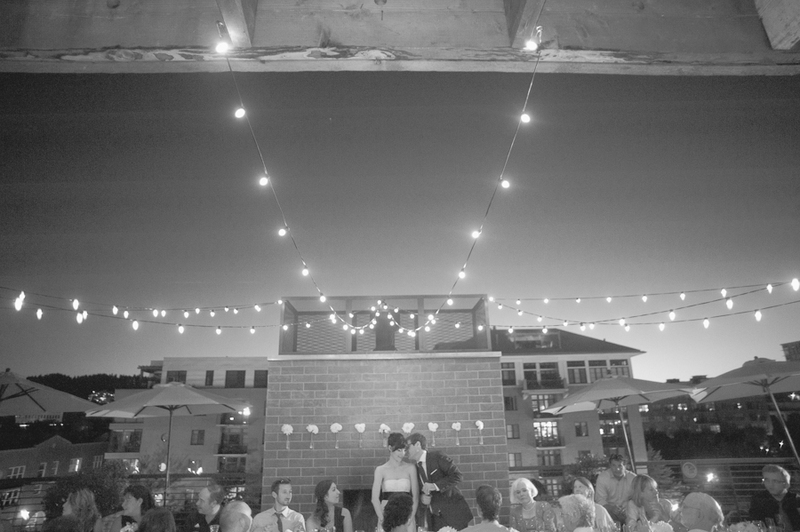 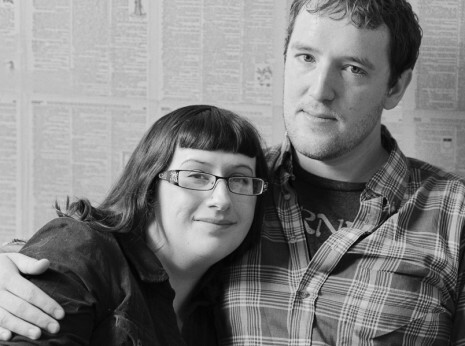 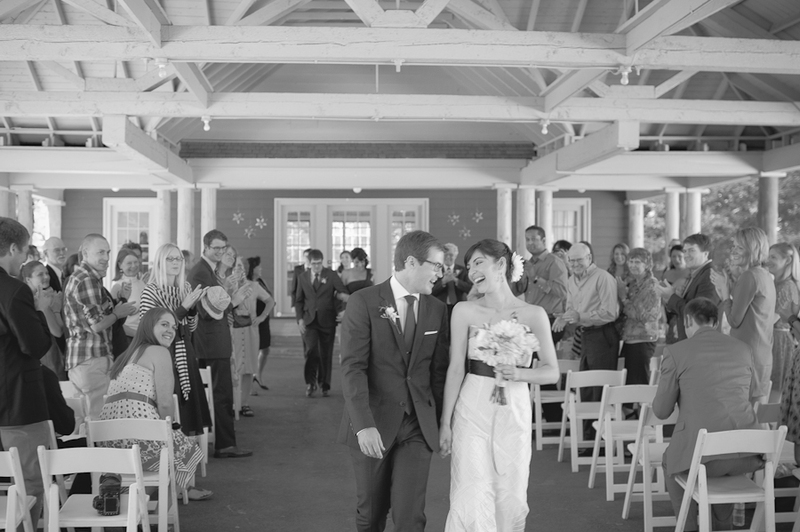 Nicole’s parents met 30 years earlier at the exact spot of the wedding ceremony, and Nicole & John now call Portland home. 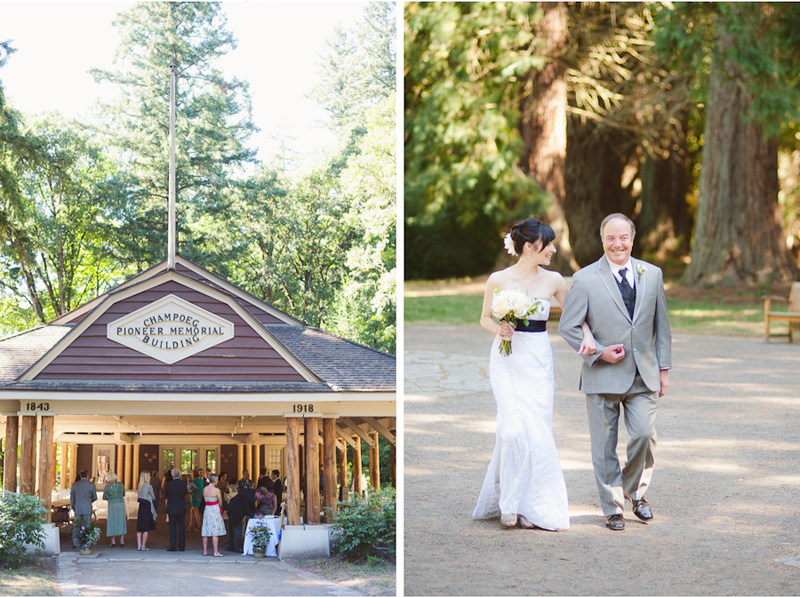 She was raised in a small town near Champoeg, and John in the city. 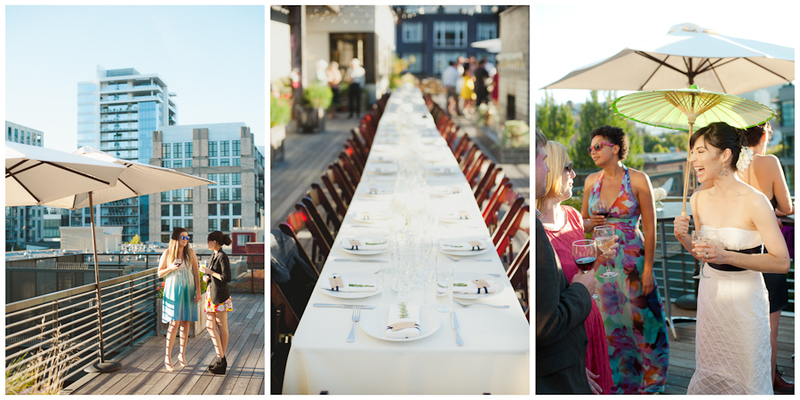 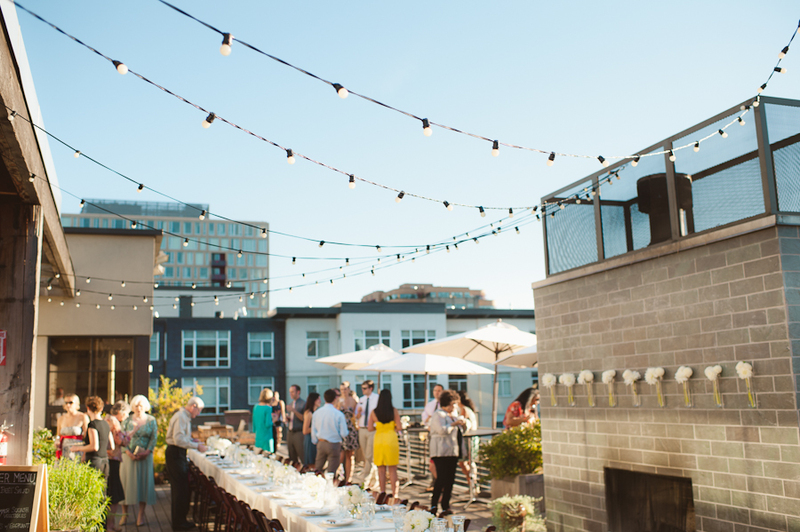 They also wanted to celebrate this best-of-both-worlds vibe that Portland does so well. 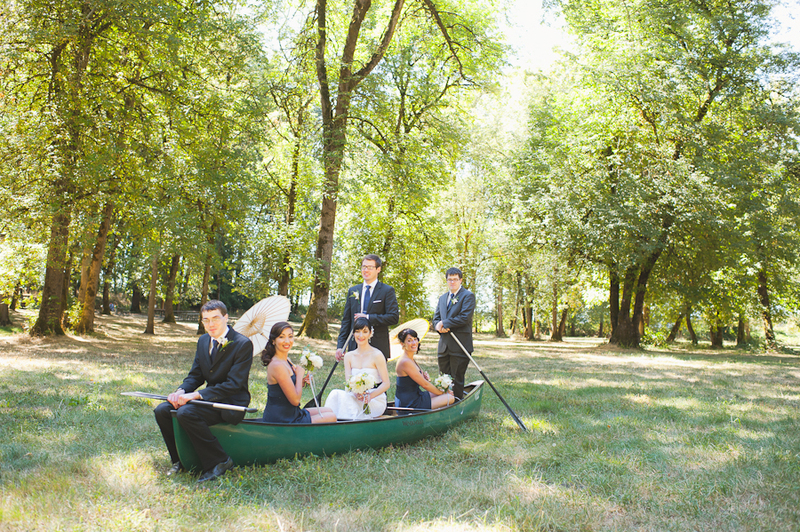 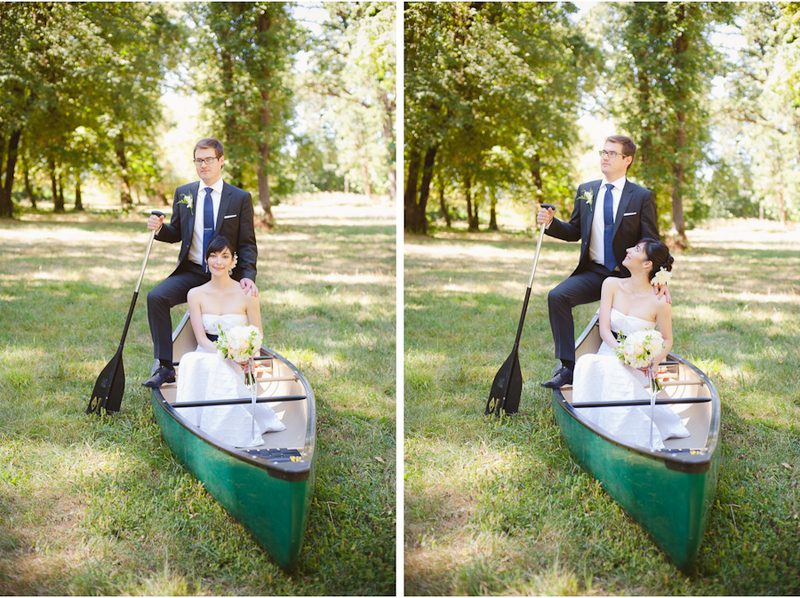 As for that canoe, if you get married at one of Oregon’s most historic sites, you may just have to get your explorer-pose on (thanks to some generous local boaters passing by)!